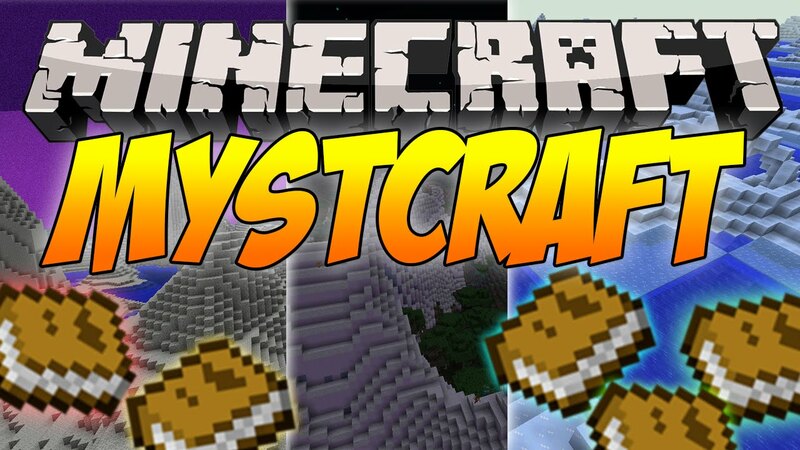 Mystcraft Mod 1.12.2/1.11.2 takes some of the gameplay elements of the game series “Myst” (or Riven: Sequel to Myst) and combines them with our favourite game to play Minecraft. It allows for the writing of and travel to new dimensions, called Ages. 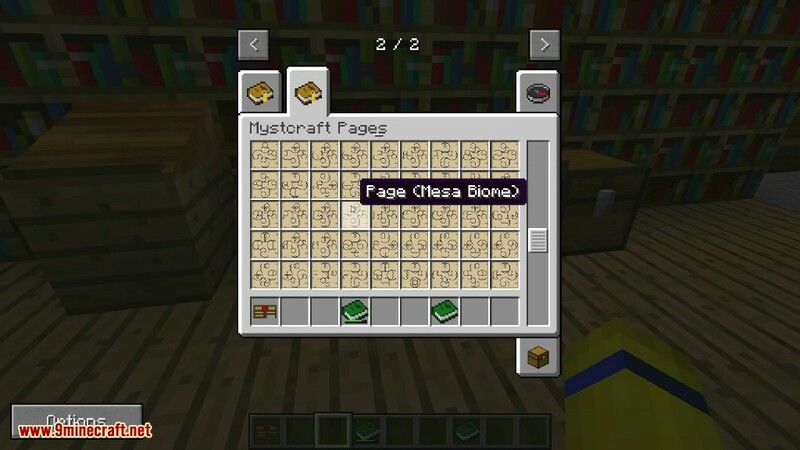 Mystcraft revolves around the idea of these linking books and descriptive books that teleport you to various ages. 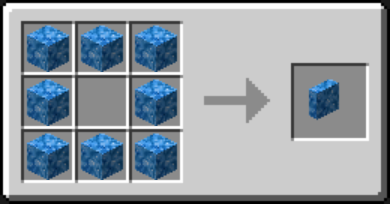 Mystcraft has the capability to assign a near unlimited amount of ages so you’ll never get bored. 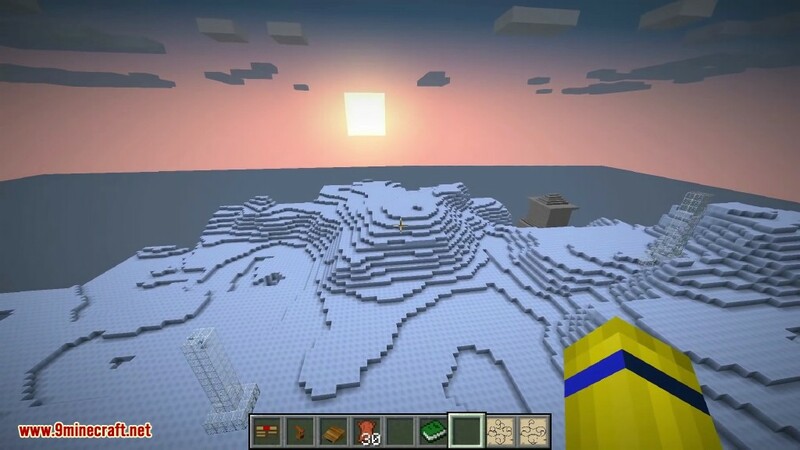 It allows Players to create and travel to dimensions called Ages, as well as the vanilla dimensions included in the game. 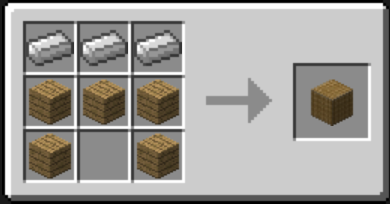 Players do this by creating Linking Books. The way of creating Ages has been greatly modified and improved. 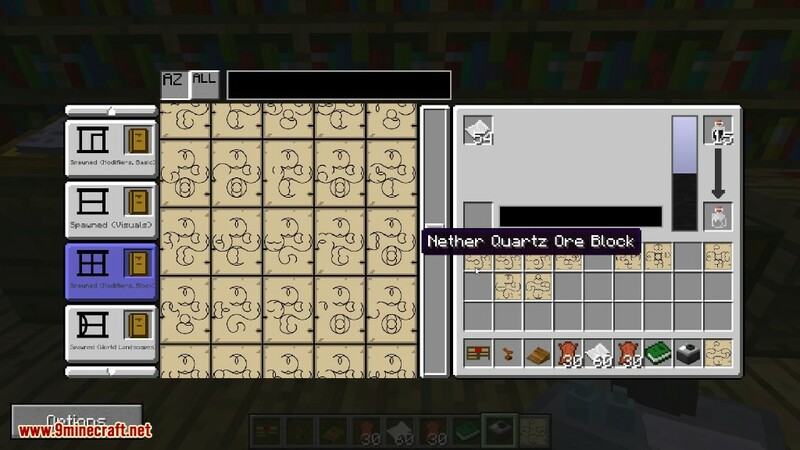 Mystcraft adds a liquid, Ink which is crafted in Ink Vials, and many other items and symbols. 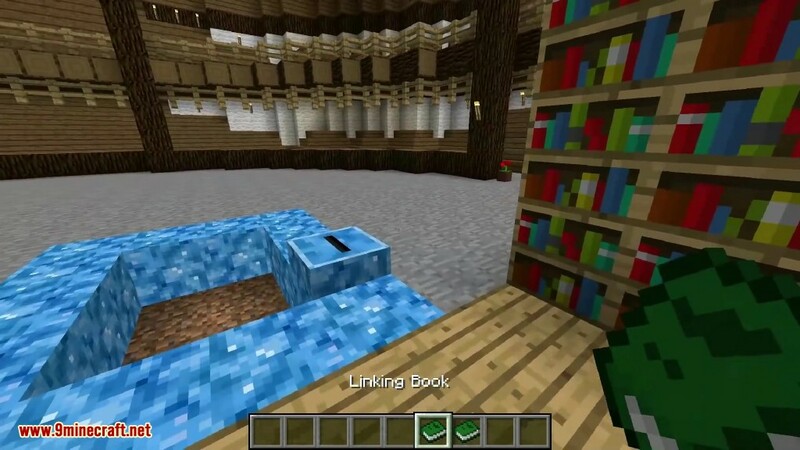 The Abandoned Library is a Mystcraft structure that spawns in every age relatively close to spawn, at the surface. Additional Abandoned Libraries may also spawn. It appears as a cobblestone building with columns in the front. Inside are bookshelves, cobwebs, Lecterns with symbol pages, and a hidden chest with more symbol pages. The player may be affected by slowness by becoming near one. 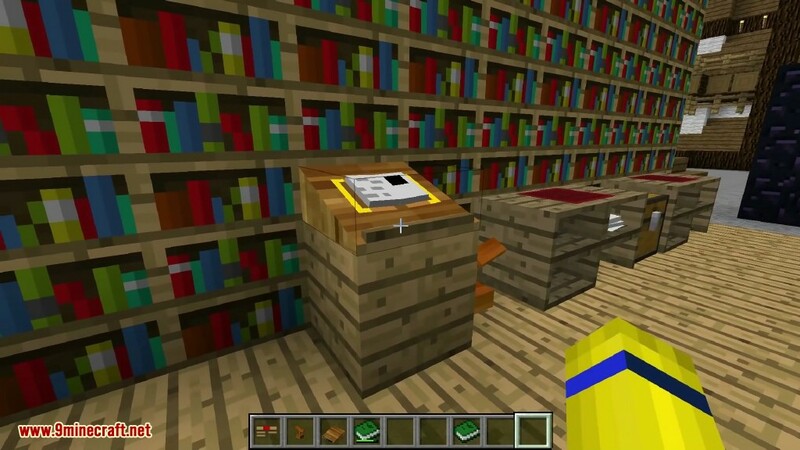 The Abandoned Library itself generates about 200 blocks away from spawn point, usually making it just outside the visible chunks, so you need to explore a little to find it. 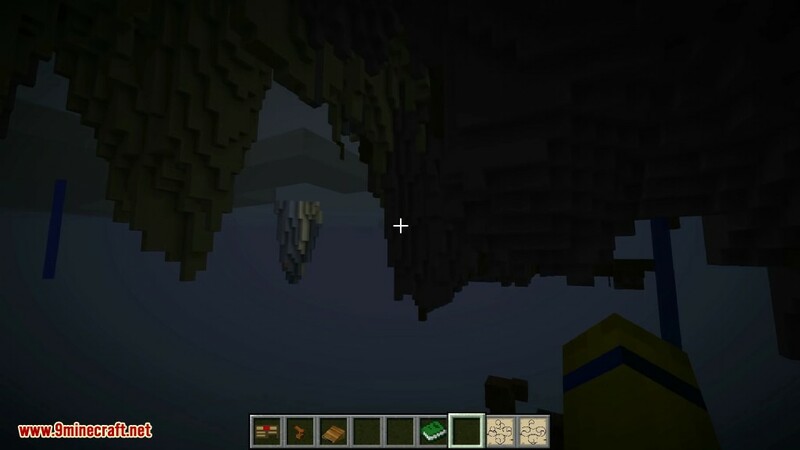 If you are in a cave world, you need to dig up to surface, about y = 128, to see it. Additional Abandoned Libraries spawn about 500 blocks apart in seemingly random locations. There are five lecterns in the Abandoned Library, with up to one symbol page on each lectern for a possibility of five pages. Each lectern will not always contain a page. 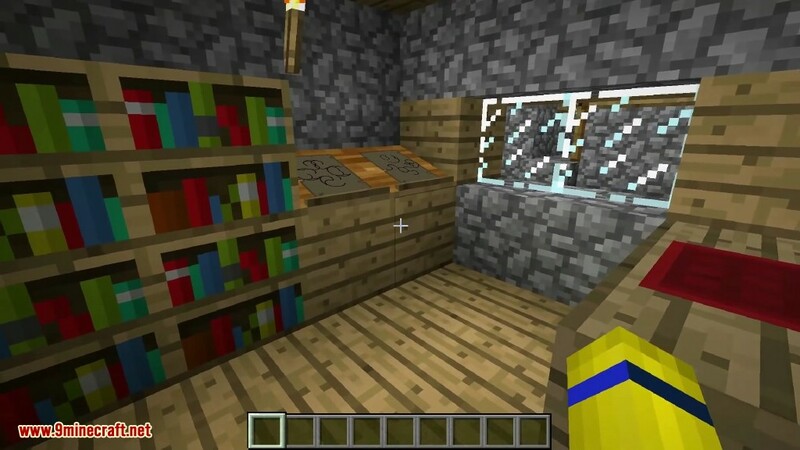 There will also be a chest hidden in one of the corners of the library, on the wall with the doorway, behind the bookshelves, so digging out the corner bookshelves will eventually reveal a chest. This chest will contain four to eight more symbol pages and, very rarely, it will also contain a Notebook with even more pages. Caution is advised when entering an Abandoned Library. Monsters can spawn in the ceiling, which contains cobwebs and is not lit. 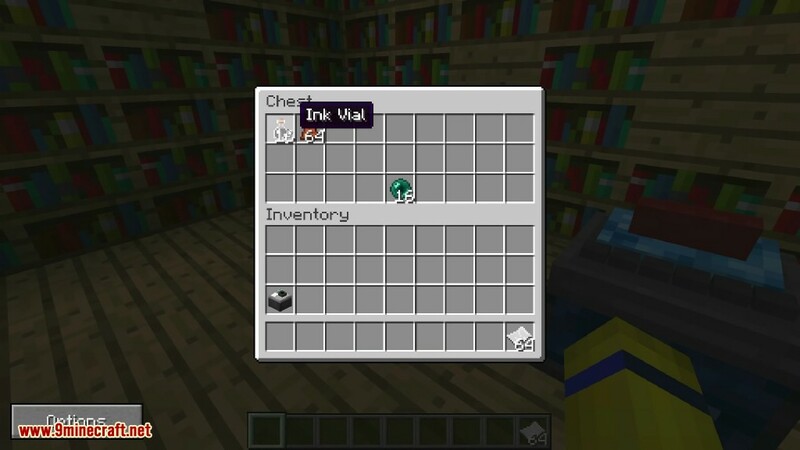 Thus, it is possible for a Creeper to spawn in the Library, walk off of the bookshelves, land on top of the player and explode, destroying all of the symbol pages that are present in the Library. 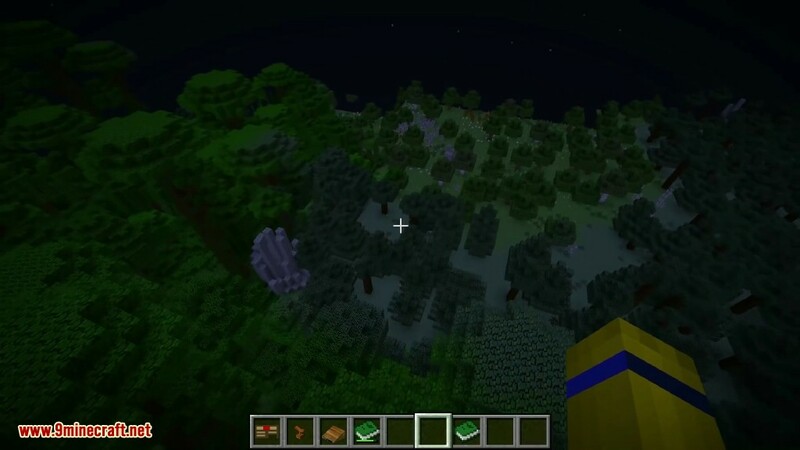 Huge trees are a Mystcraft age feature that can be added to Descriptive Books to make the ages be full of enormous trees. Lake is a symbol from the Mystcraft mod. 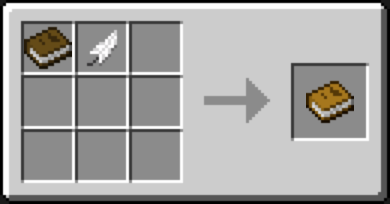 It can be added to a Descriptive Book to cause additional lakes to spawn. 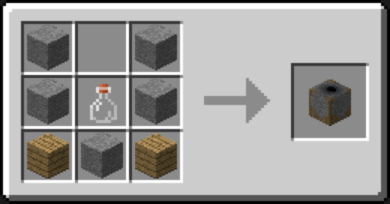 Modifiers can change what sort of liquid these lakes contain, such as Lava or Oil. 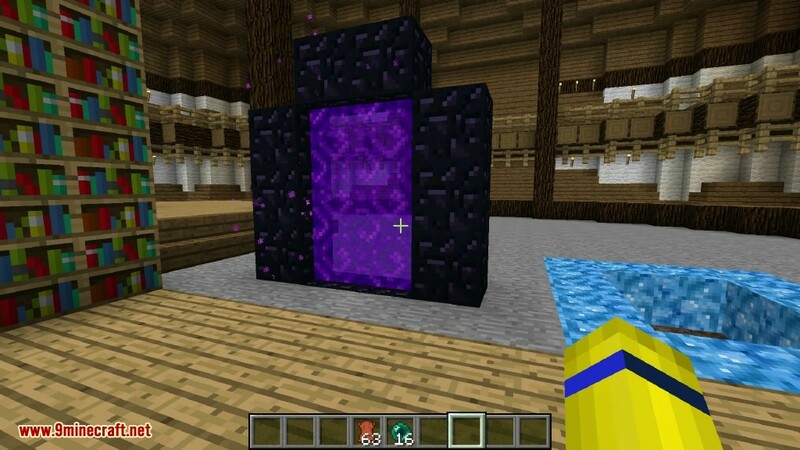 The Obelisk is a structure generated in certain Mystcraft ages that consists of a large, thick pillar of Obsidian, similar to the pillars found in the End. Unlike those, Obelisks do not have a crystal on top and do not necessarily have to be generated on solid ground. If an Obelisk generates above exposed Void, it will stretch down to the lowest block layer. 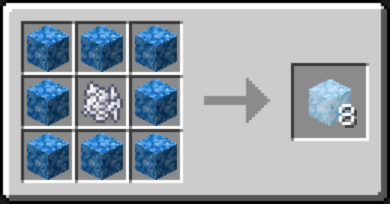 Star Fissures can spawn in a Mystcraft age. They have the appearance of a star shaped fissure in the ground with no bedrock, going into void. They teleport you back to the Overworld spawn if you jump into them. If you forget your Linking Book, or have no way out of an age, you must find a star fissure to leave. Otherwise, you will have no way of leaving the age. 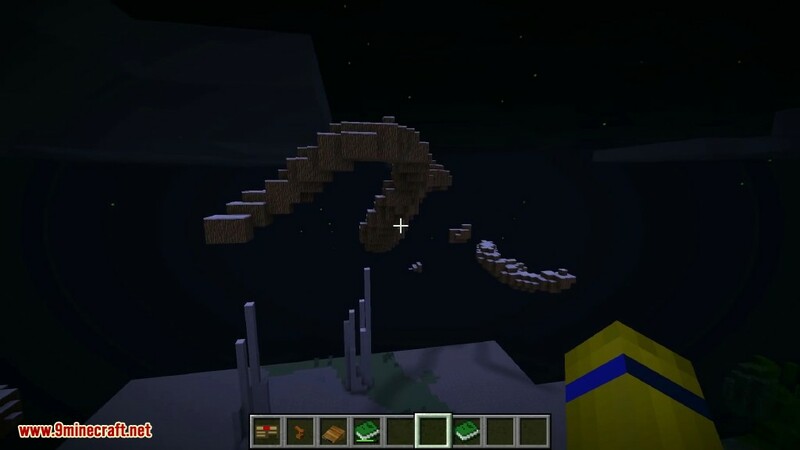 Tendrils are a type of World Modifier, used by Mystcraft. 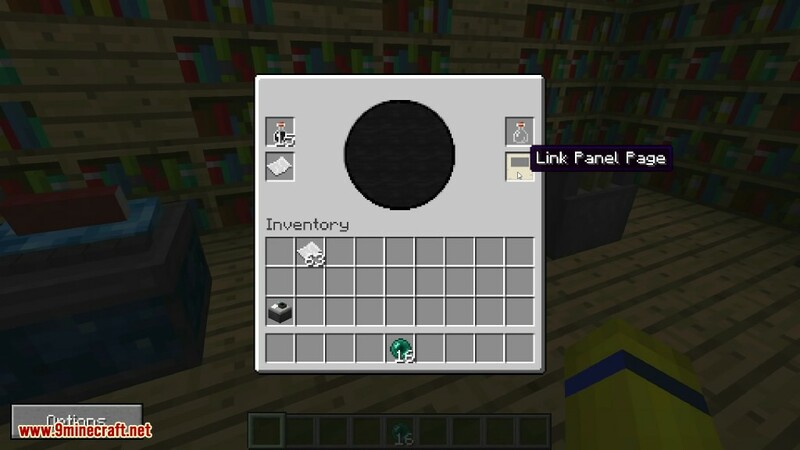 Placing the Tendrils Page into a Descriptive Book via Writing Desk will add tendrils of a certain material (Coal, Iron, Wood, Obsidian, End Stone, Diamonds and more.) to the Age that you picked. They extend high into the sky and deep underground. 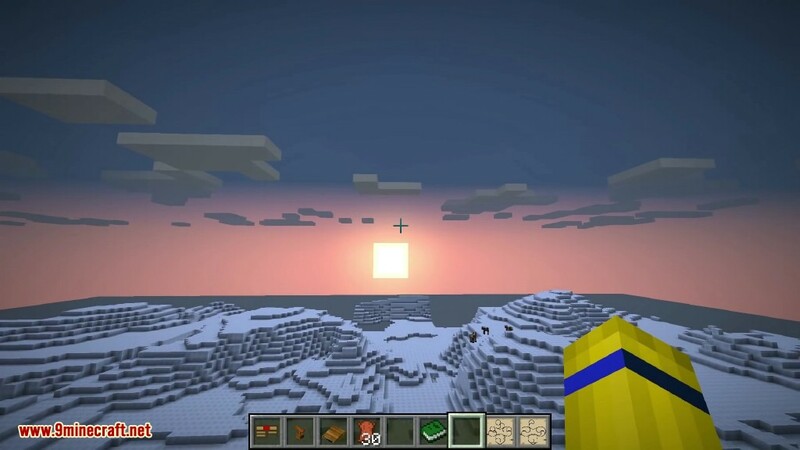 In the context of Mystcraft, an Age is a new dimension players can explore, similar to the Overworld, Nether or The End in vanilla Minecraft. Unlike those dimensions, however, Ages have a wide range of possibilities. Players can find themselves in a Skylands age as pictured, or in an endless ocean with giant trees sprouting from the water. Advanced players can even write their own ages. 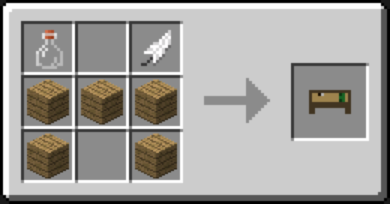 To travel to a new Age, players may link by using a Descriptive Book either from a held book or a stand, or by using a Linking Book created in the Age the player wishes to visit. 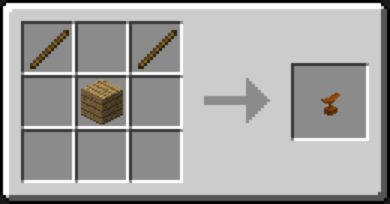 The player will be transported to the Age with their inventory and experience, but the book will not travel with them. If the book was on a stand then it will remain there. 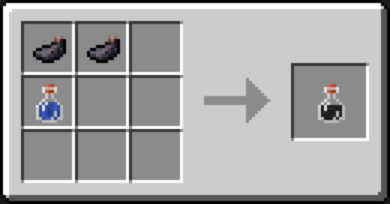 If the book was in the player’s inventory, it will fall to the ground, open. 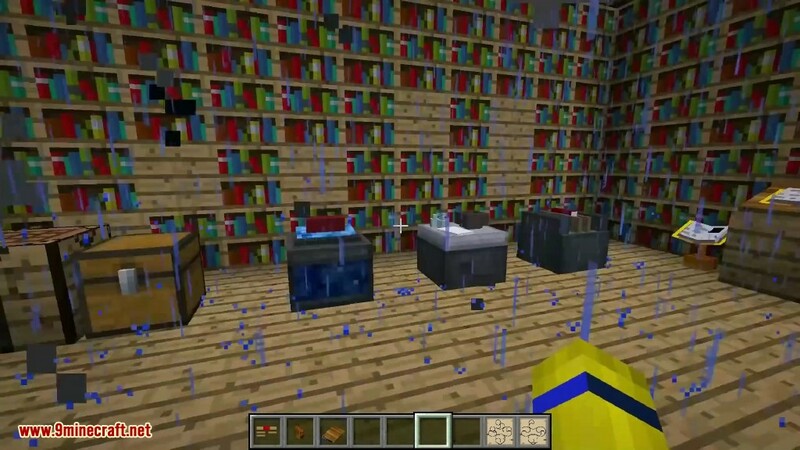 Books on stands can only take damage from rain and snow, while books on the ground will also take damage from water and anything that can hurt an entity such as a player. Books on the ground also take damage over time, so a covered book stand is the safest way to store a book. Ages are generated based on the Symbols contained within the Descriptive Book used to link. 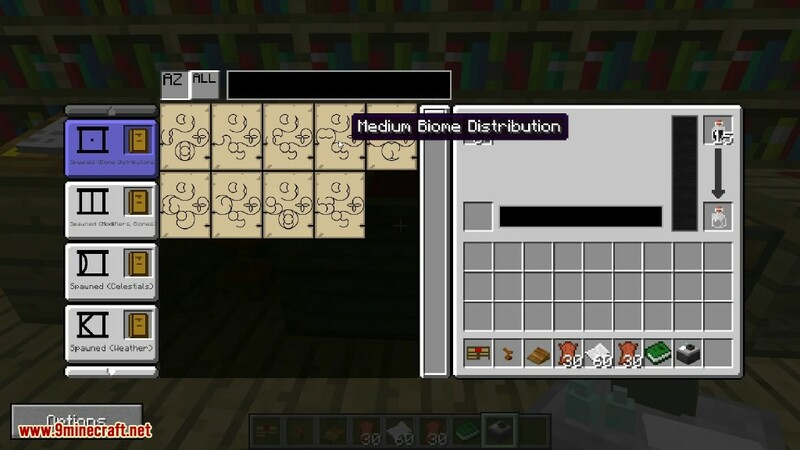 When using a blank Descriptive Book, symbols will be randomly selected. 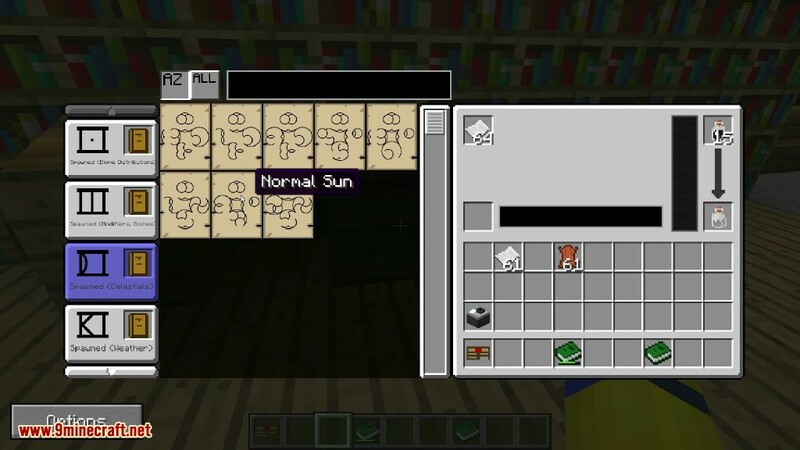 If a player wants to customize their own age however, they can use a Writing Desk to copy symbols to and from their personal Notebook. 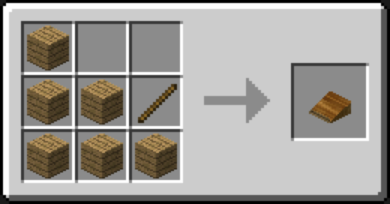 Players must be wary when travelling between ages: in order to get back to where they were before travelling to an age, the player will need a Linking Book created in the exact place they would like to return to. If a player forgets their Linking Book, they will usually be trapped with no way back to where they started. Their only hope is to find a Star Fissure to get back to the Overworld spawn. 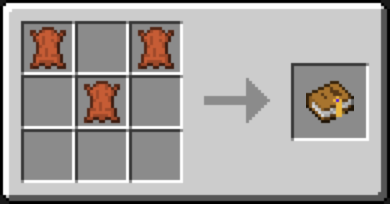 If cheat commands are enabled, “/tpx 0” command will return you to the spawn point of the Overworld. Ages may also be unstable, leading to Decay or other adverse effects. Decaying ages will fall apart around the player, eventually leading to a full collapse. Players must always be wary of shifting earth, as there is no other form of warning. Unstable ages are very difficult if not impossible to stabilize, though Skylands ages are more resilient to Decay. You can learn more about instability in the Stable Ages page. Linking is done by creating either a Linking Book or a Descriptive Book. 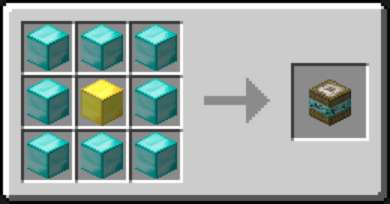 Linking Books must be created in the dimension you want to be able to return to. 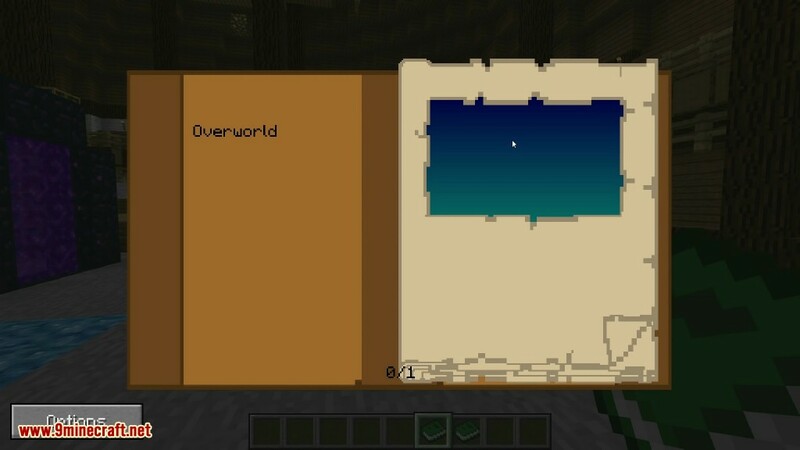 For instance, if you create the book in Overworld, when you use the book in an Age you will return to Overworld. 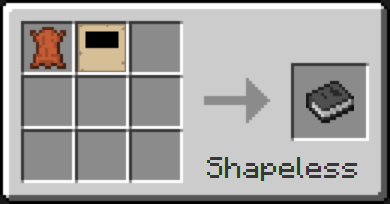 If you create the book inside an Age then use the book in Overworld, you will return to that age. Descriptive books allow you to travel to different ages. This is currently the only way to first visit an Age. Once a Descriptive Book is destroyed, it is gone forever and there is no way to return to that age unless you created a Linking Book inside the age. Symbols describe how an age will generate, and what features it will have.